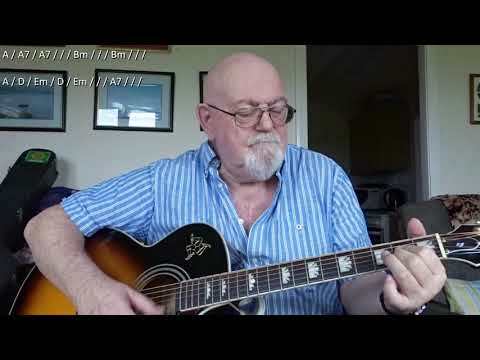 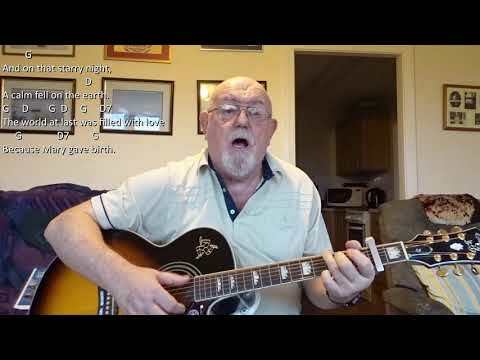 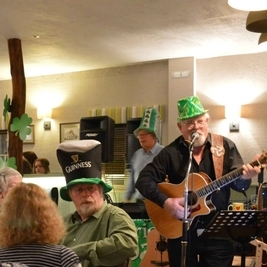 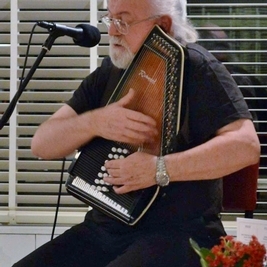 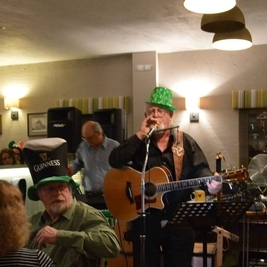 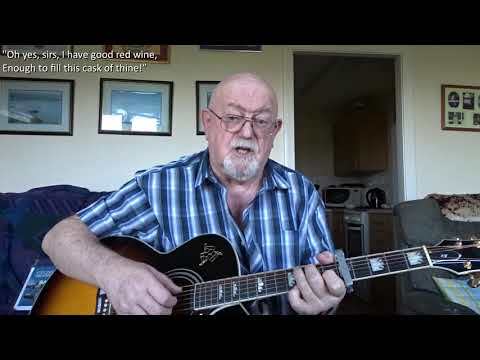 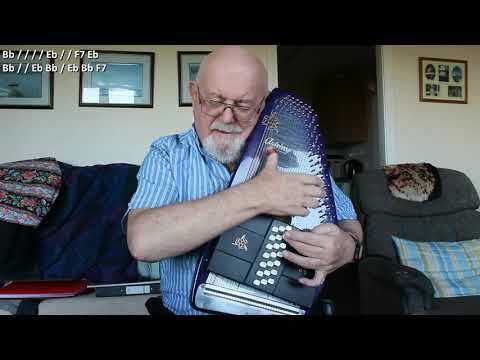 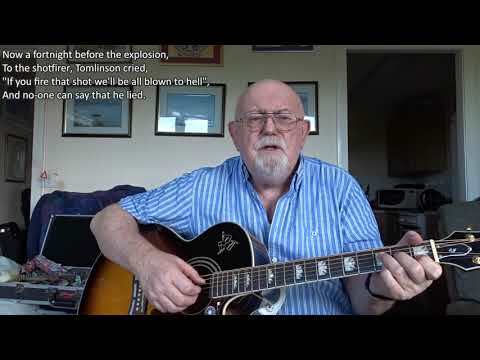 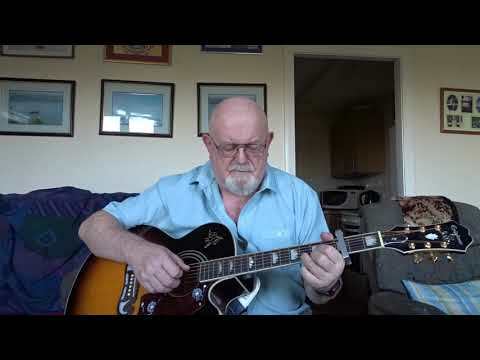 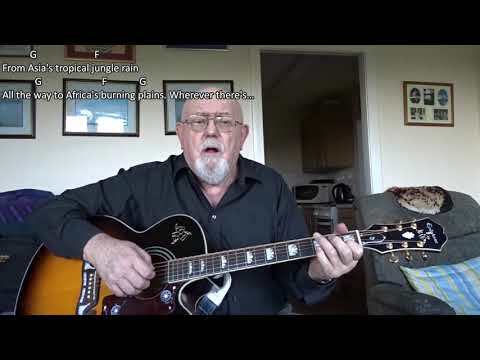 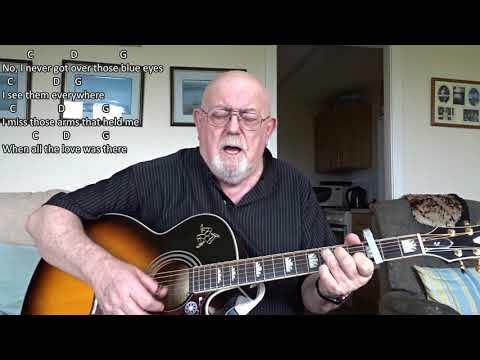 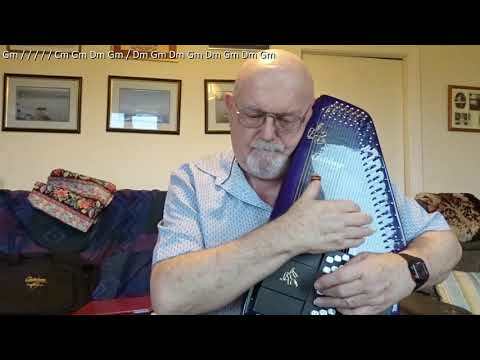 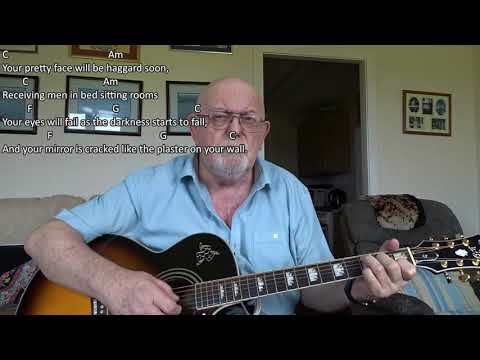 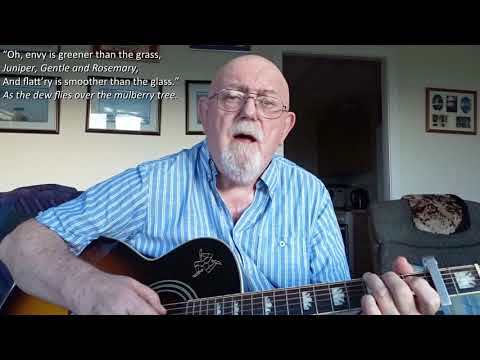 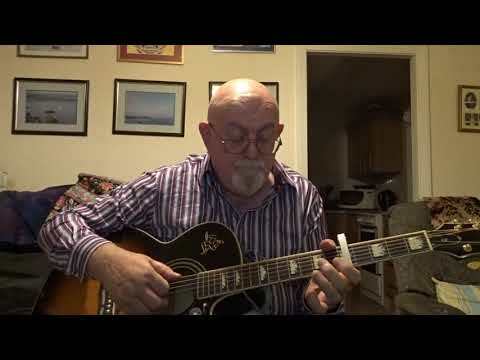 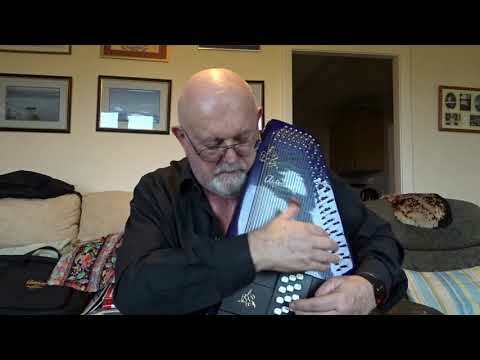 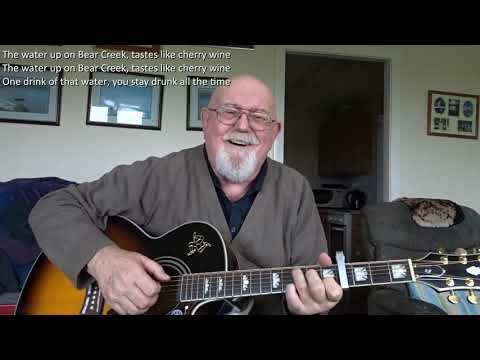 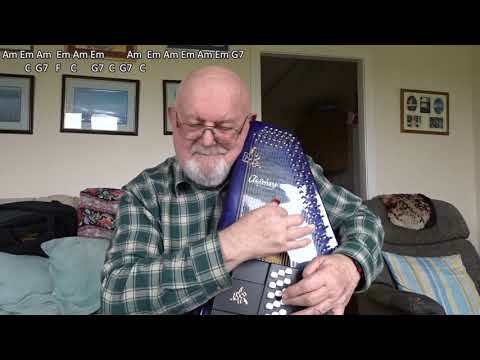 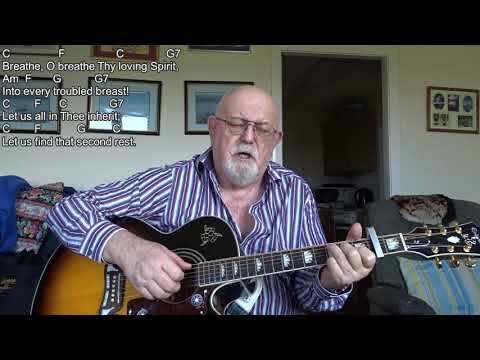 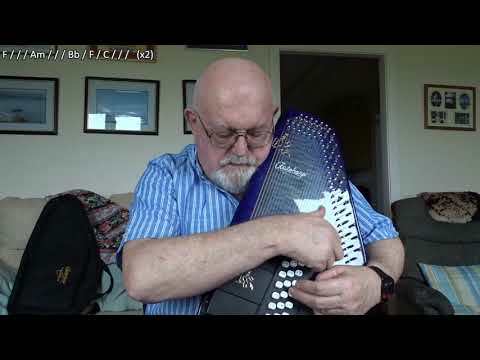 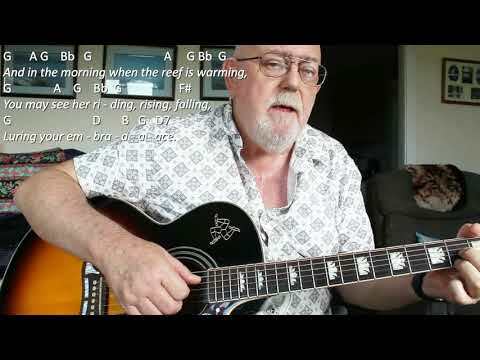 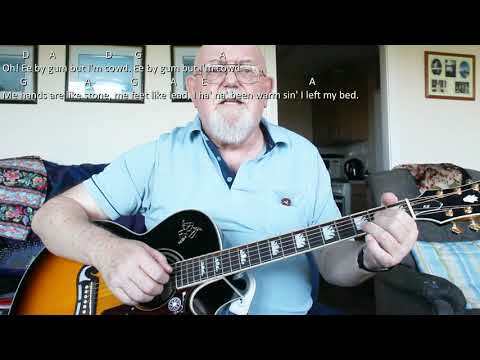 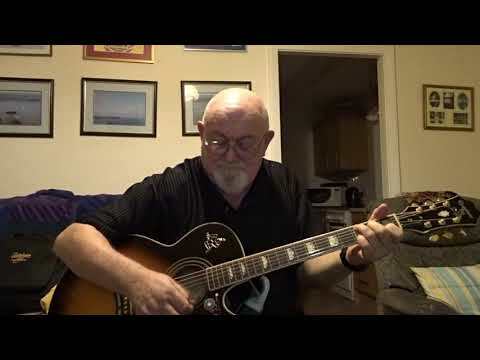 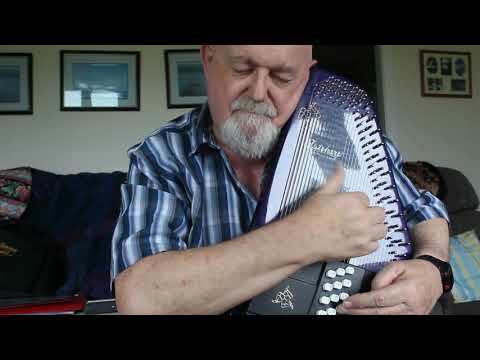 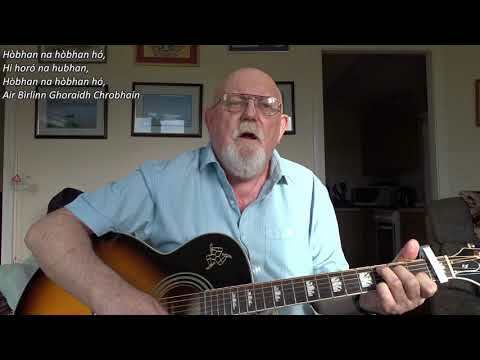 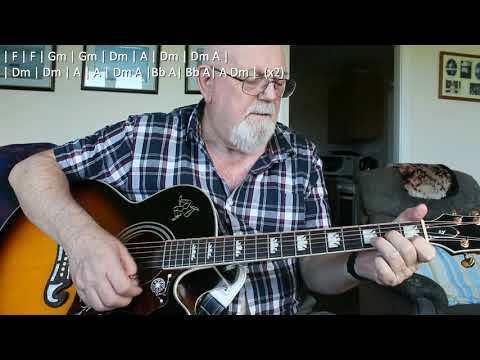 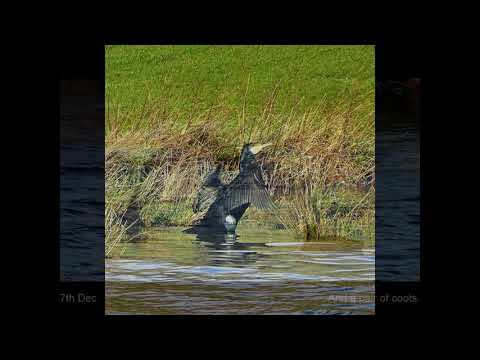 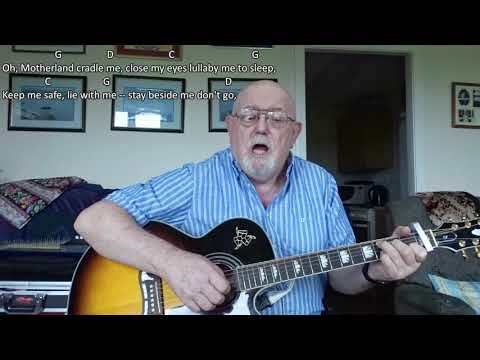 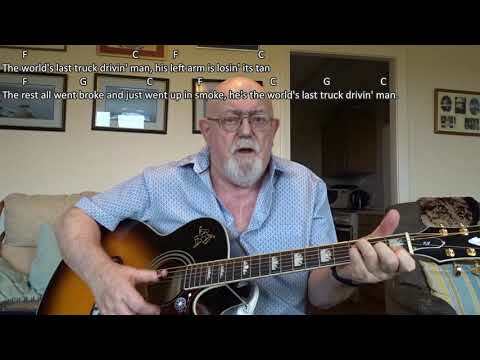 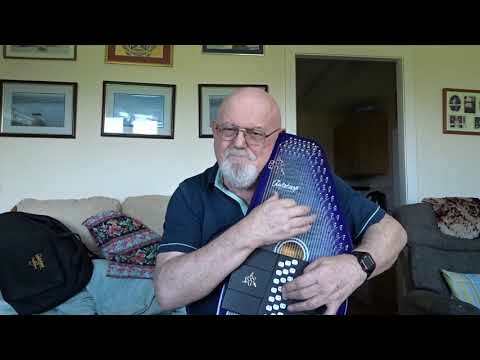 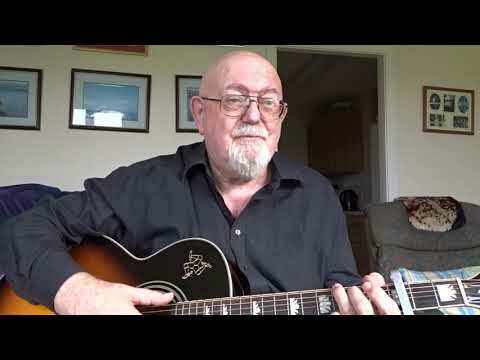 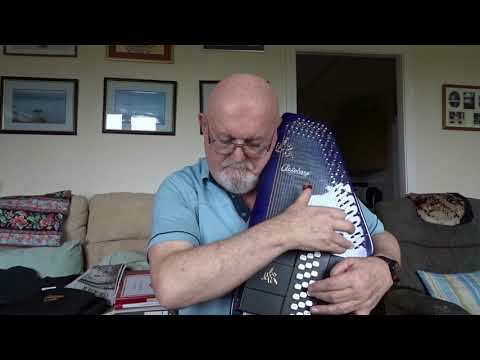 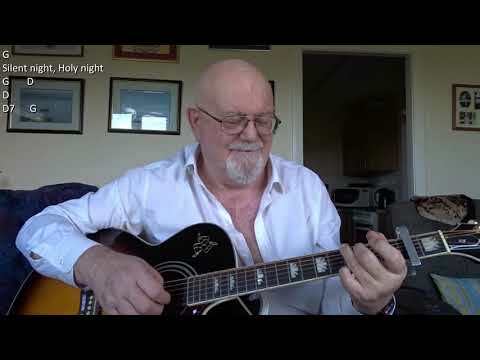 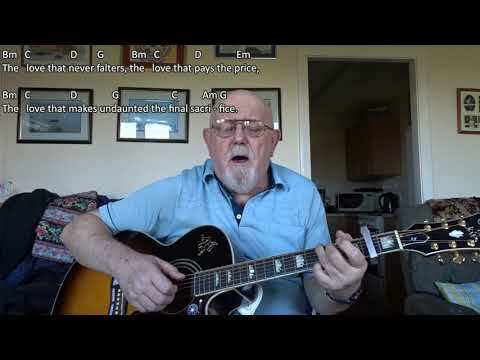 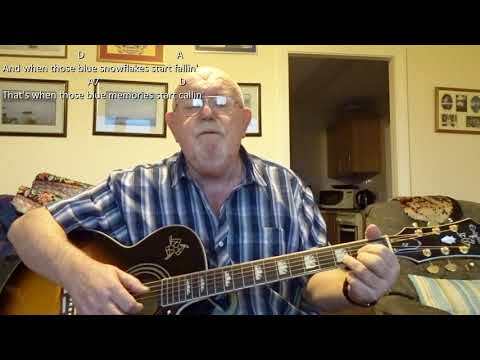 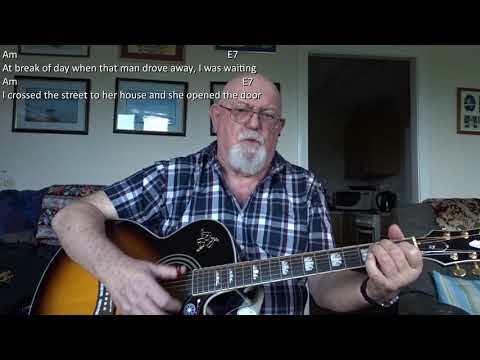 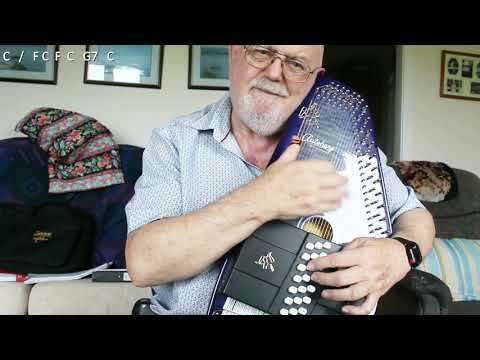 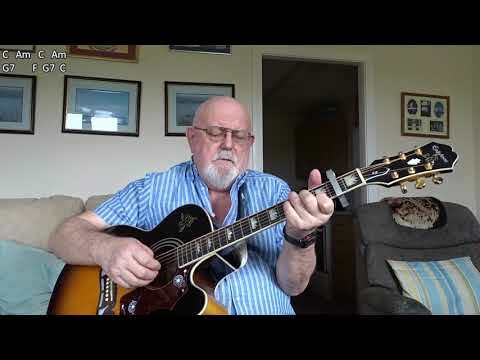 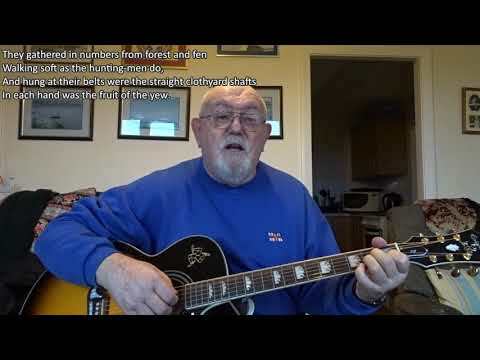 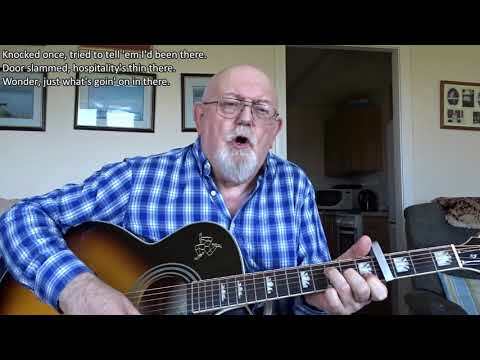 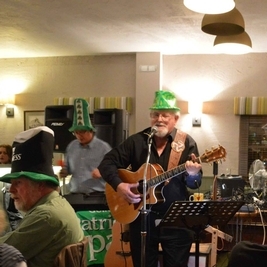 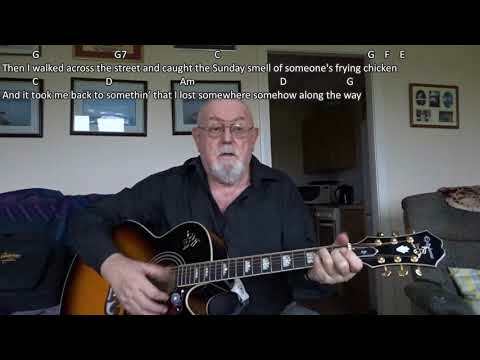 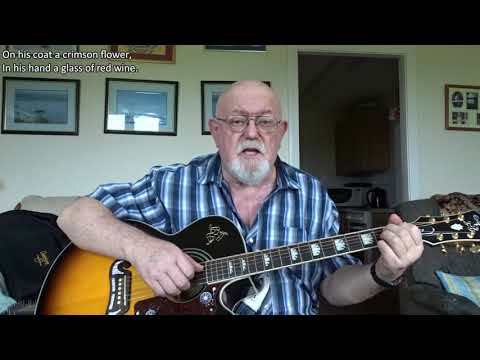 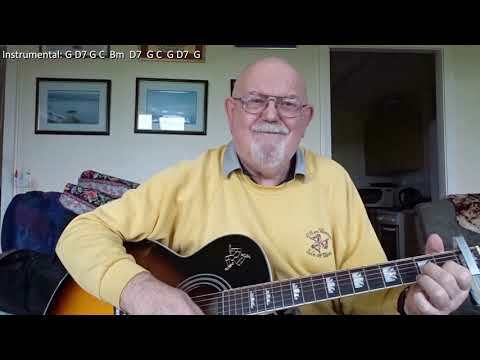 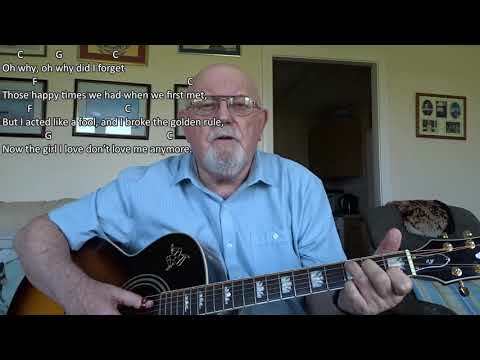 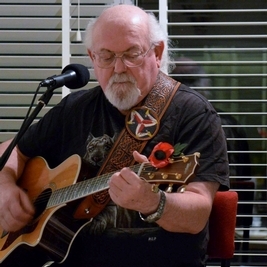 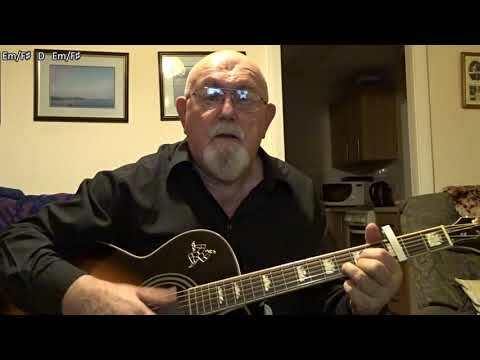 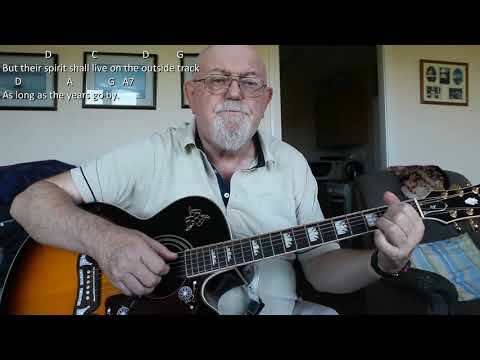 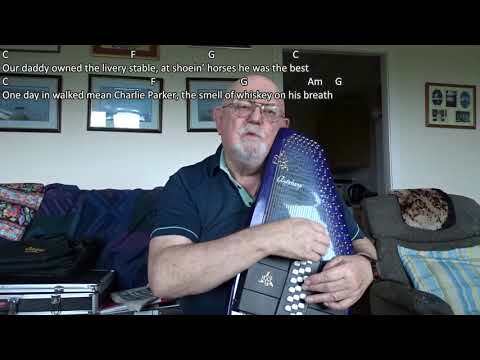 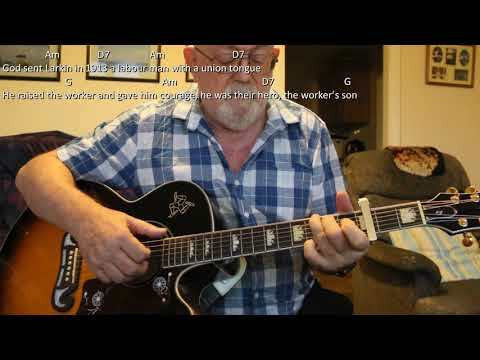 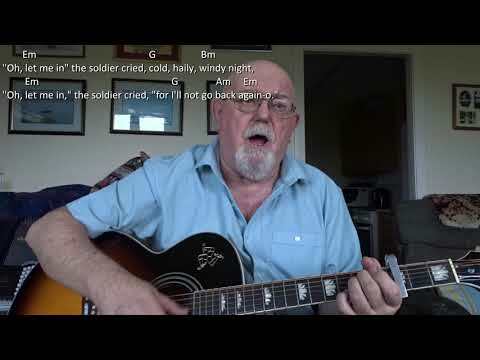 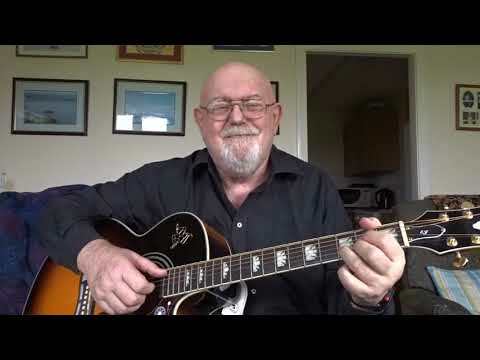 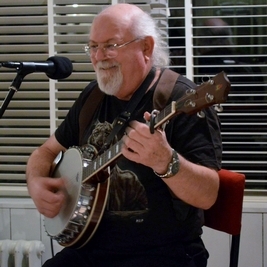 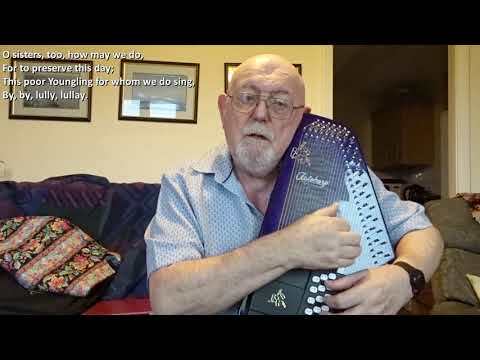 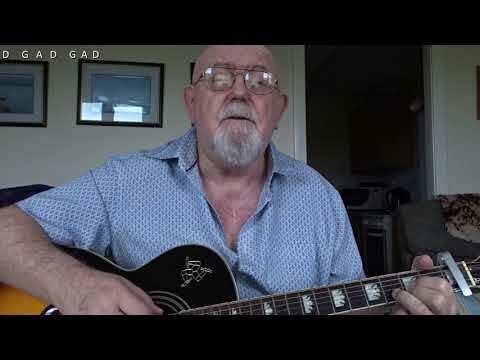 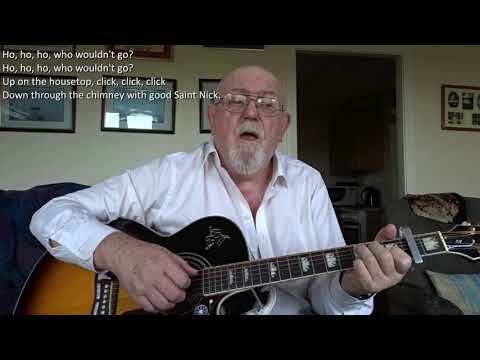 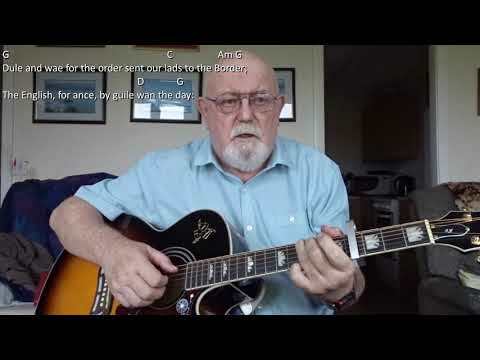 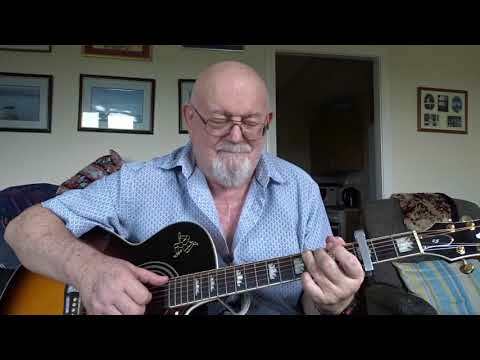 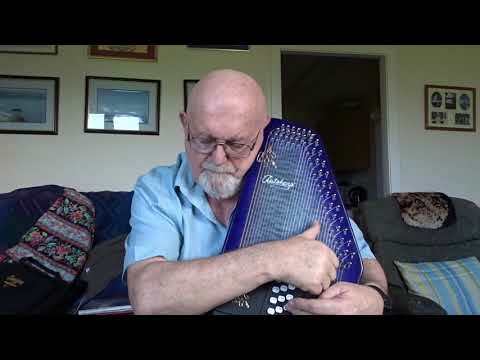 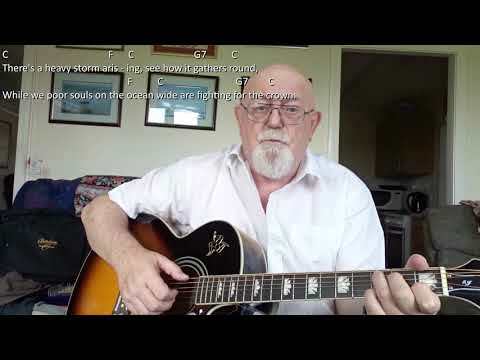 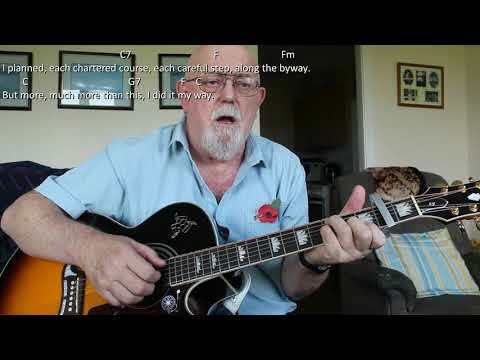 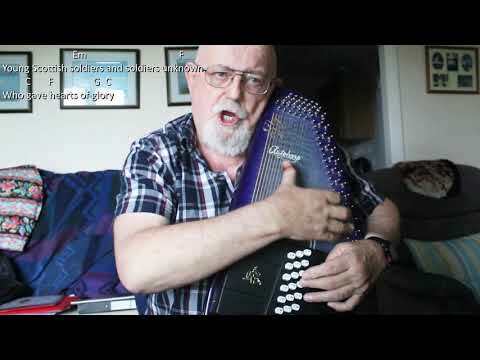 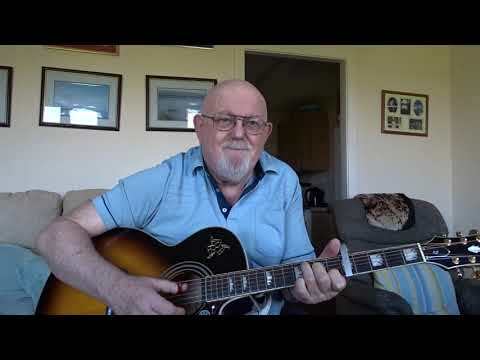 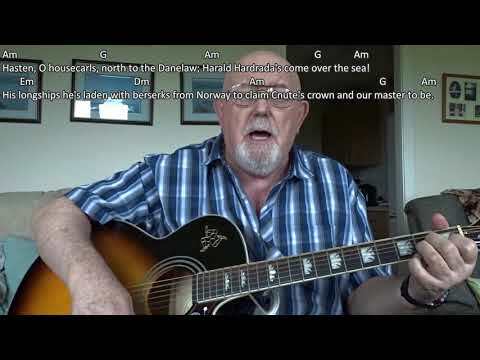 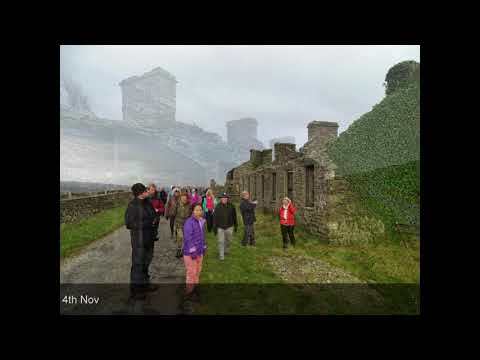 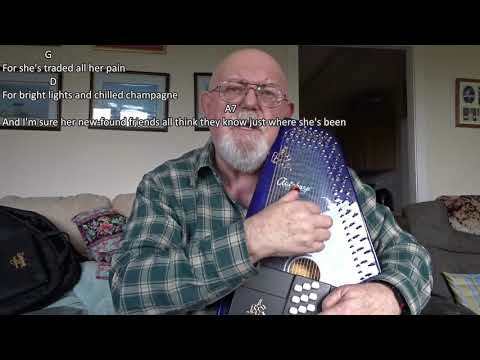 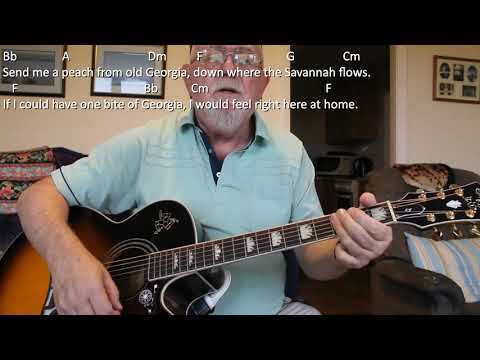 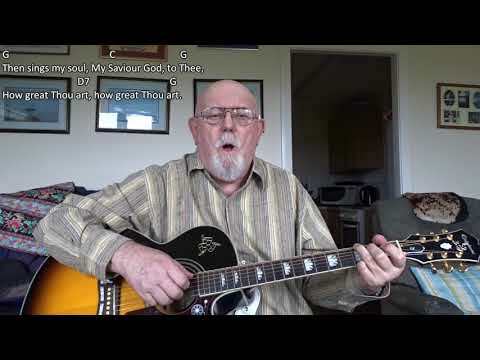 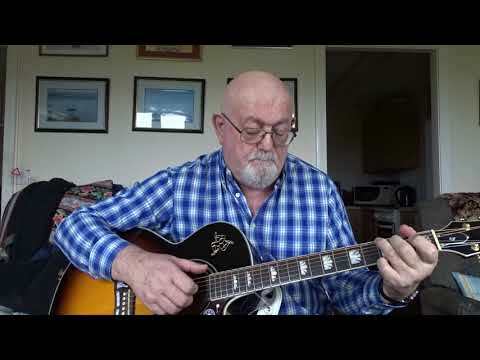 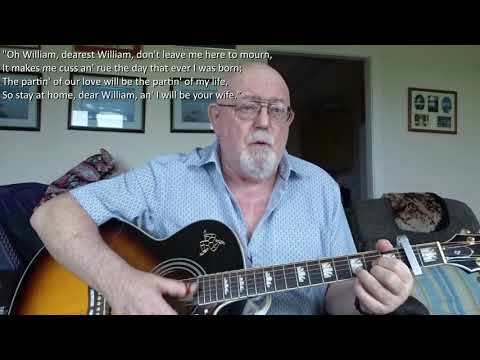 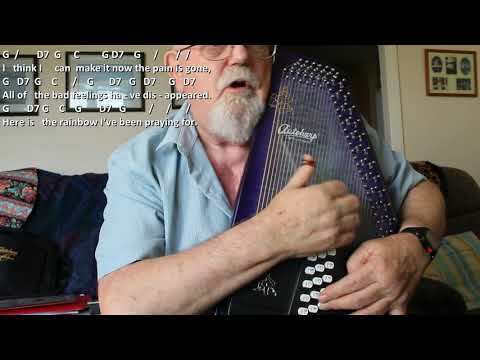 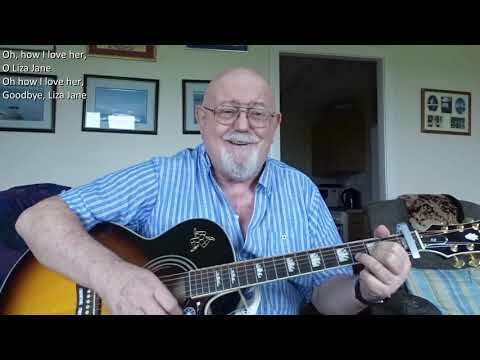 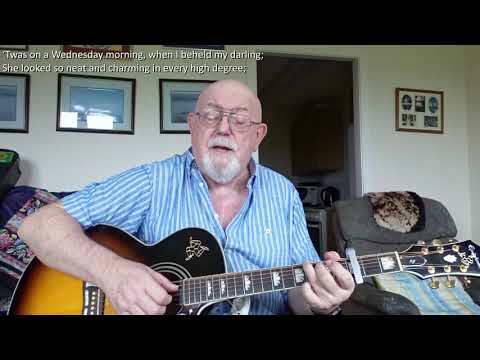 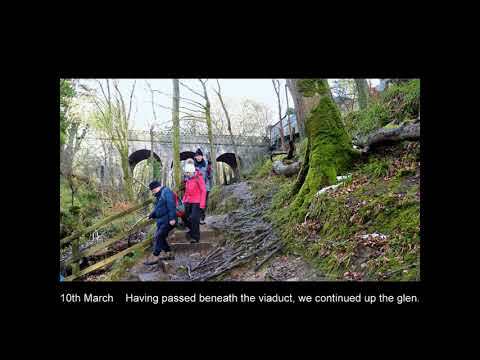 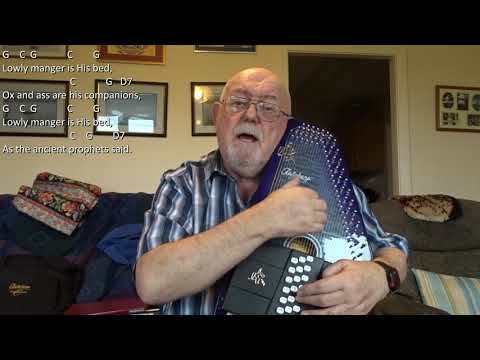 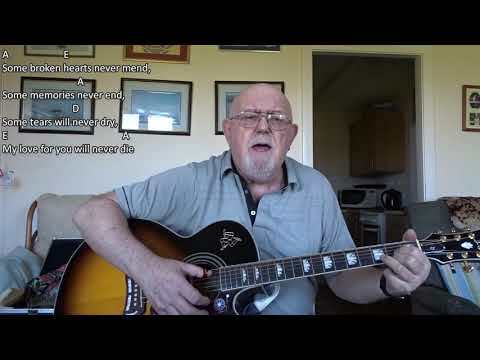 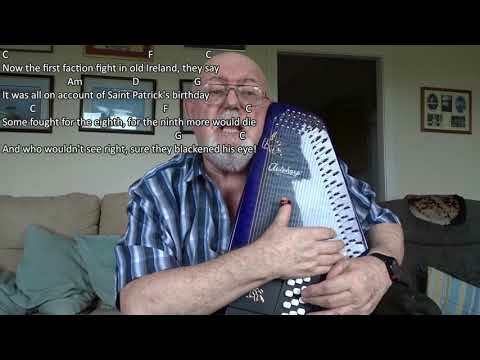 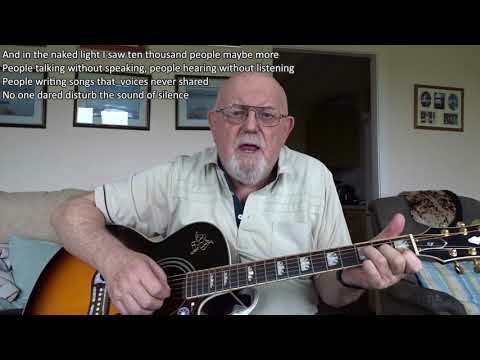 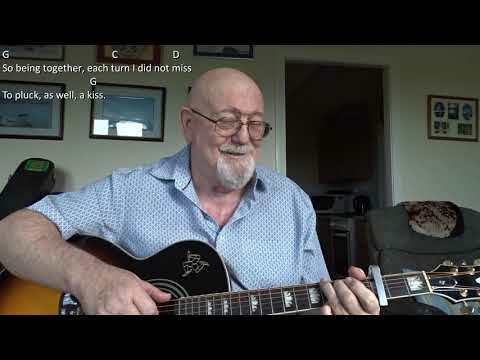 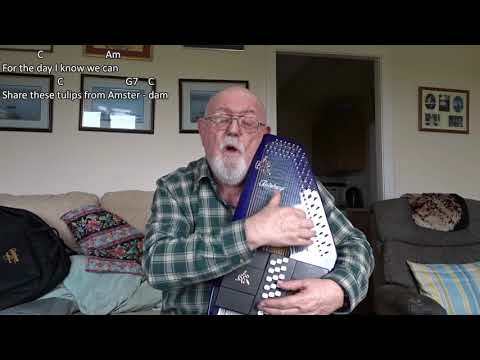 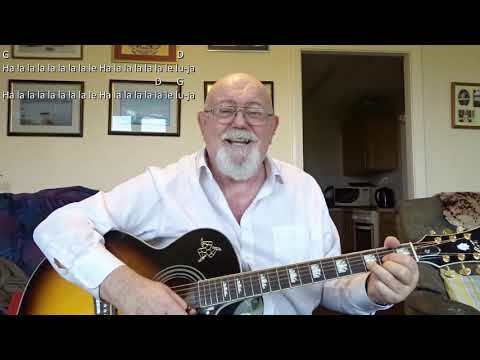 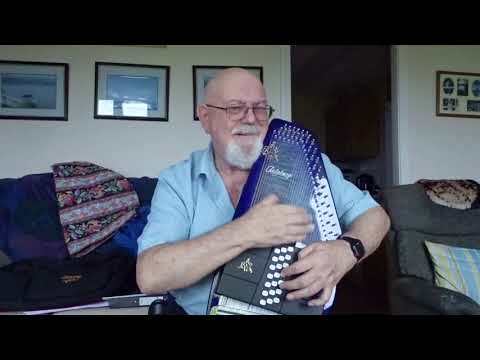 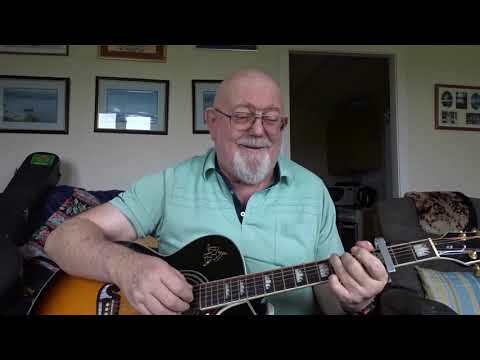 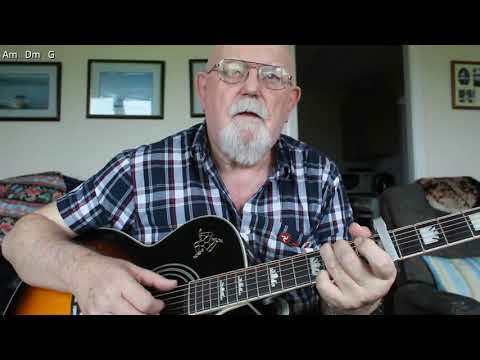 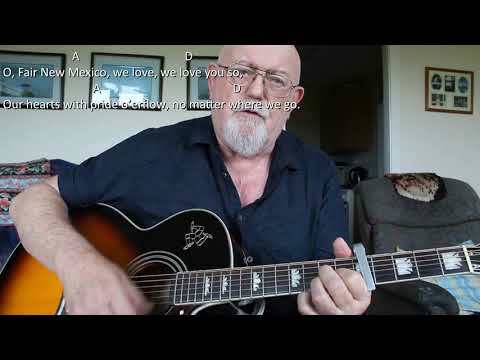 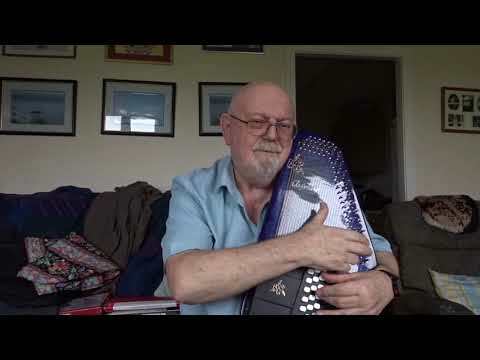 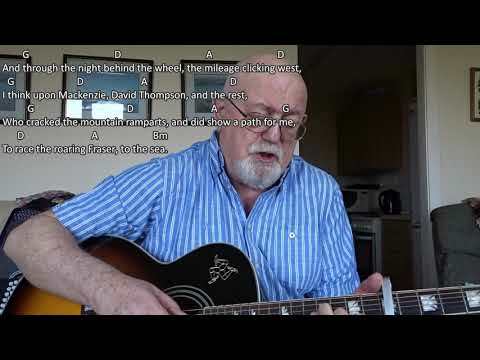 Anthony Archibald - Guitar - Guitar: Men of Harlech (Including lyrics and chords) I have uploaded a version of this song using my 12-string guitar for accompaniment, but have been requested to do a six-string version by subscriber " LokiTheKing". 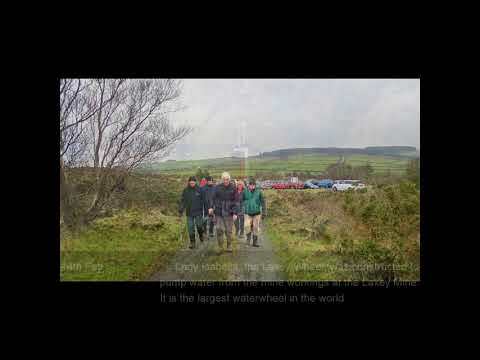 This is a powerful marching song to rally the troops. 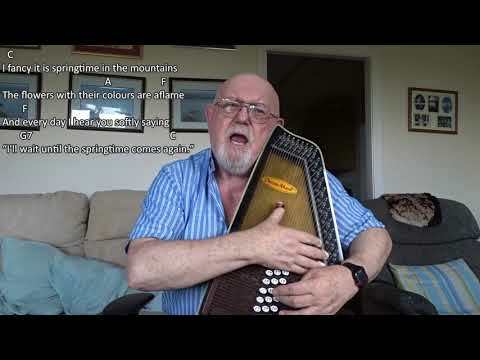 Of course it started life as a Welsh song in their fight against the Saxon invader, i.e. 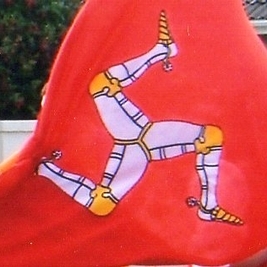 the English, but in later years became a favourite of British Troops of all nations of the British Isles. 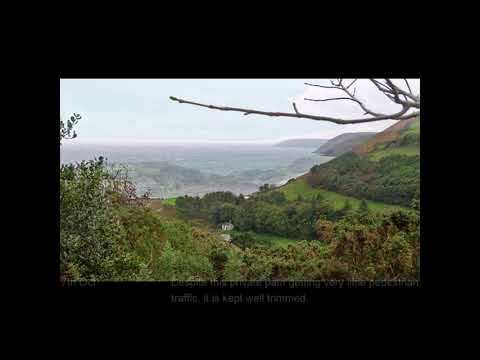 One of the most moving renditions of it can be heard in the film Zulu when the beleaguered troop of Welsh Engineers are about to face the final battle with the far superior numbers of the Zulu warriors at Rourke's Drift. 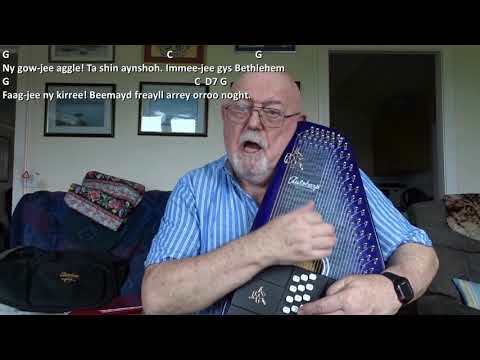 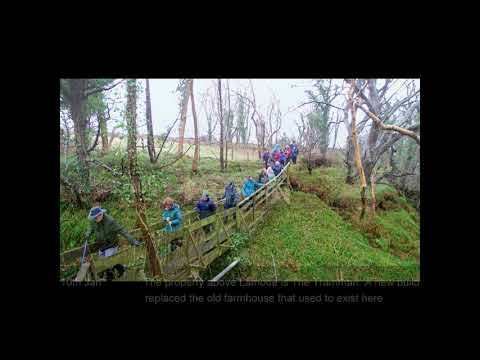 There are a number of variations in the words, this being a version of the song that appeared in The Songs of Wales, (ed. 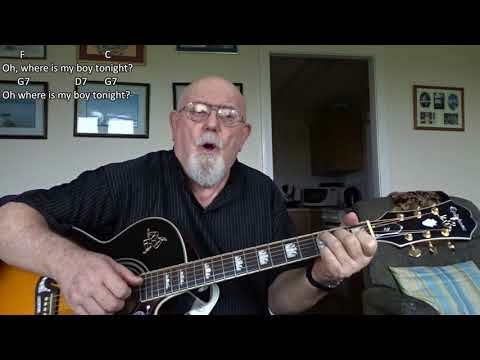 Brinley Richards, 1873). 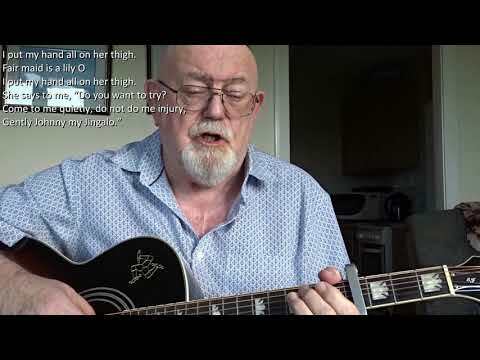 In this version the words are by John Oxenford.